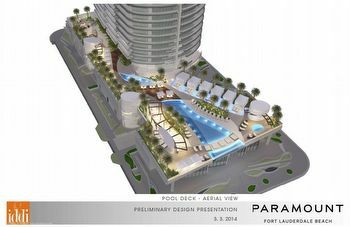 Paramount Residences in Fort Lauderdale is an eighteen story building with Luis Revuelta as its architect that once went by the name of The Orion. 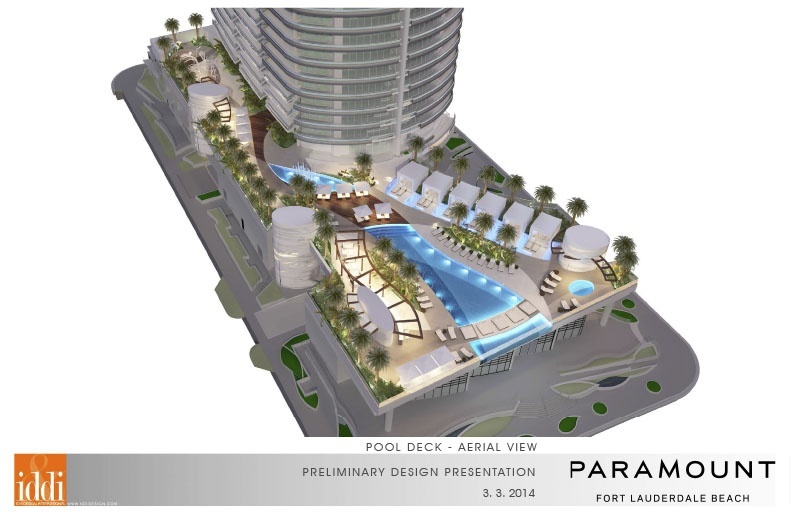 Daniel Kodsi, Art Falcone and Nitin Motwani are among the names behind the building's development which shares its name with a similarly named condominium called Paramount Bay in the city of Miami to the south. 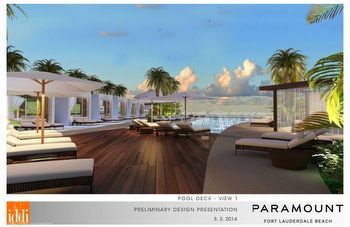 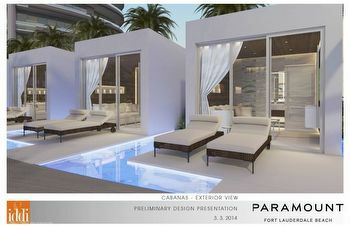 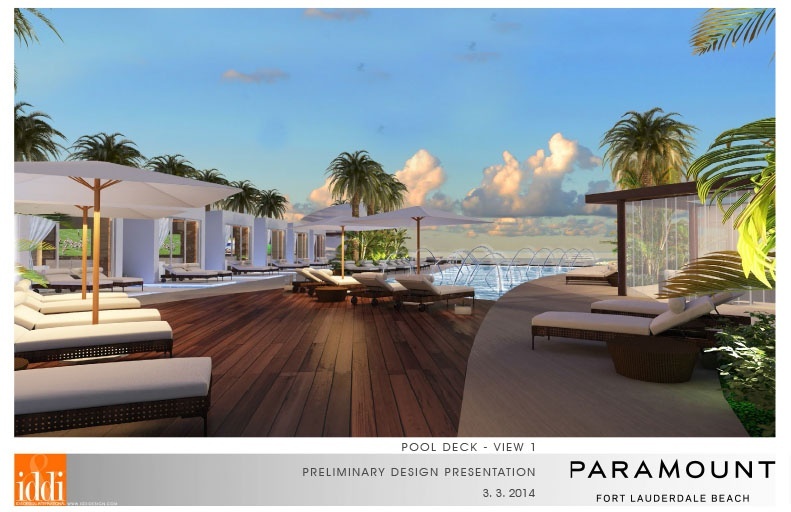 You'll find 95 Fort Lauderdale condos for sale inside Paramount Residences available with two, three or four bedrooms. 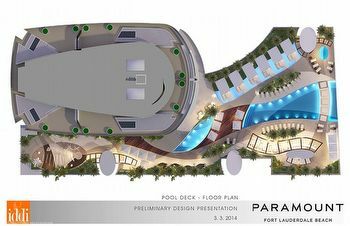 Relax within the landscaped pool deck of Paramount Residences which includes a bar or spend some time in the sauna and massage room. 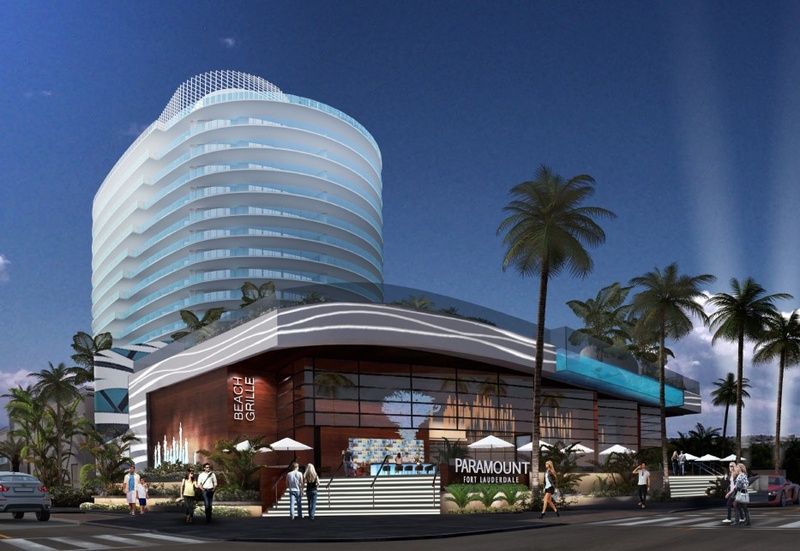 A contemporary fitness facility, private cabanas and beach services are some of the other amenities available to residents and guests of the Paramount Residences condo. 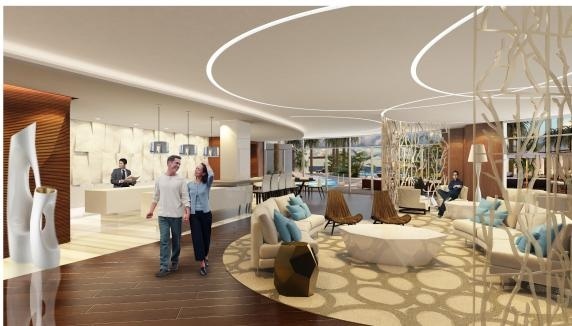 The units have 1,930 to 3,500 square feet of living area and come with ten foot ceilings, floor to ceiling windows and Italian kitchen cabinetry as some of the residential features. 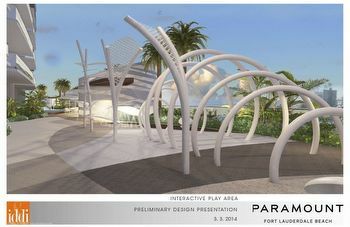 The Bonnet House Museum and Gardens is near Paramount Residences and is just one of a number of places within the country's “Venice of America”. 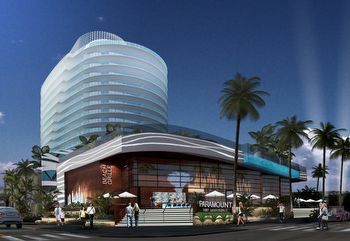 Check out everything that the Las Olas area of the city has to offer, spend some time on the beaches, shop at the Galleria, visit the Broward Center for the Performing Arts or explore other cities nearby like Hollywood and its downtown area. Fort Lauderdale is also home to an international airport.